Showing 2 of our total 7 reviews, with an average rating of 5 stars. 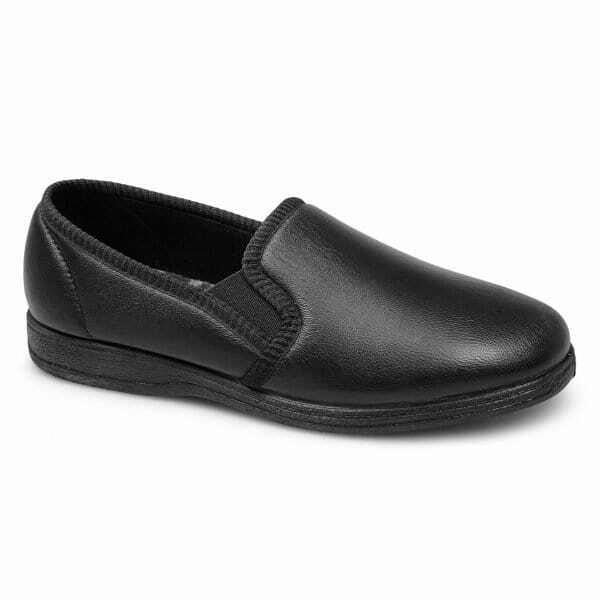 Read all 7 reviews for Sleepers HADLEY Mens Full Slippers Black. My husband was VERY pleased with these slippers!